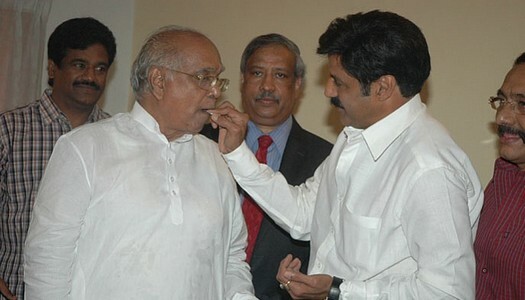 Why NBK Missed ANR’s Funeral? 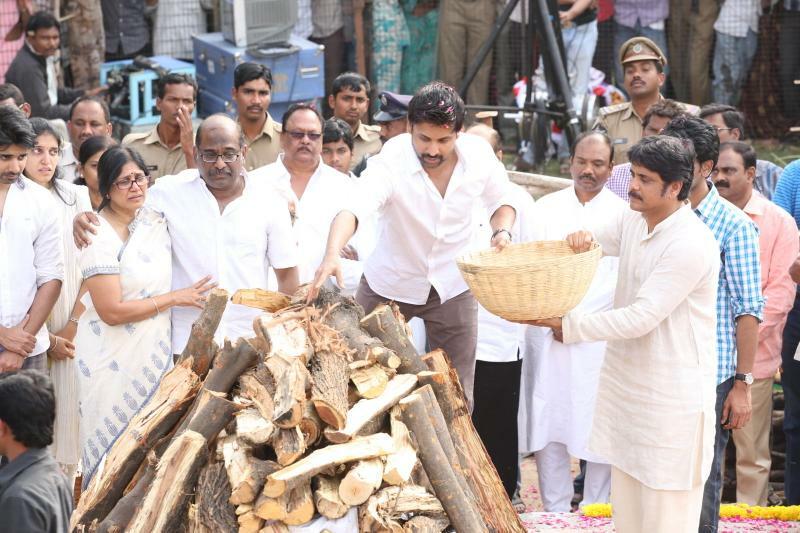 Everyone in the film industry remembers that Akkineni Nageswara Rao and Nandamuri Taraka Ramarao are two eyes for Telugu Film Industry on ANR’s death.The entire Telugu film industry, Politicians and others visited Annapurna Studios to pay their homage to ANR.Now the latest topic in the industry is why Nandamuri Balakrishna missed ANR’s funeral. Akkineni and Nandamuri families have good relation and Balakrishna also calls ANR as “Babai”, then why Balakrishna missed to pay his last respects to this great legendary actor. Now this news surprising everyone in the industry and in movie folks.Few people in the industry have passed a condolence message apologizing for their absence due to some reasons, but NBK not addressed the media to pay condolences nor released any press note over his absence. Now gossip mongers taking this chance to create the clash between Nagarjuna and Balakrishna.Few sources says that Balakrishna is still miffed with Akkineni family and he is keeping away from Akkineni family after some misunderstandings araised during an award function in past.Nagarjuna also not attended for NBK’s second daughter wedding, this is also another reason for Balakrishna to miss ANR’s Funeral. 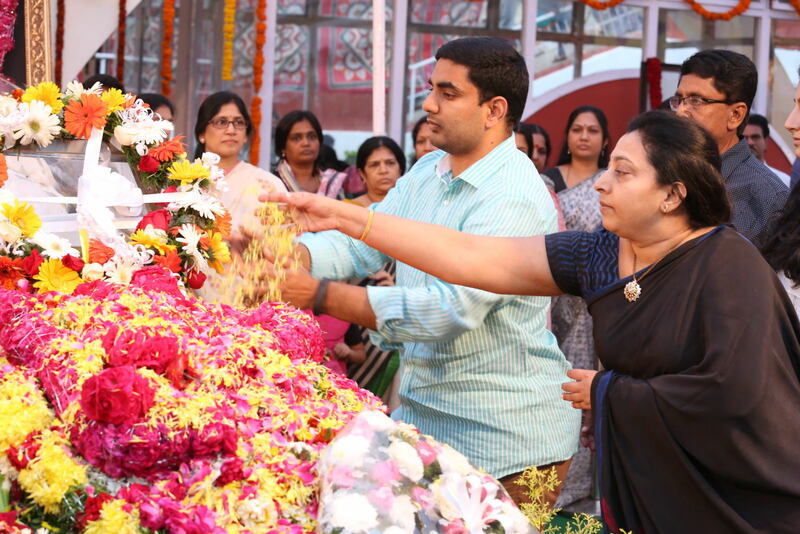 However, the real truth behind is yet to be known but Balakrishna’s wife Vasundara Devi visited Annapurna Studios to pay homage to ANR along with her daughter Brahmini and son-in-law Lokesh.